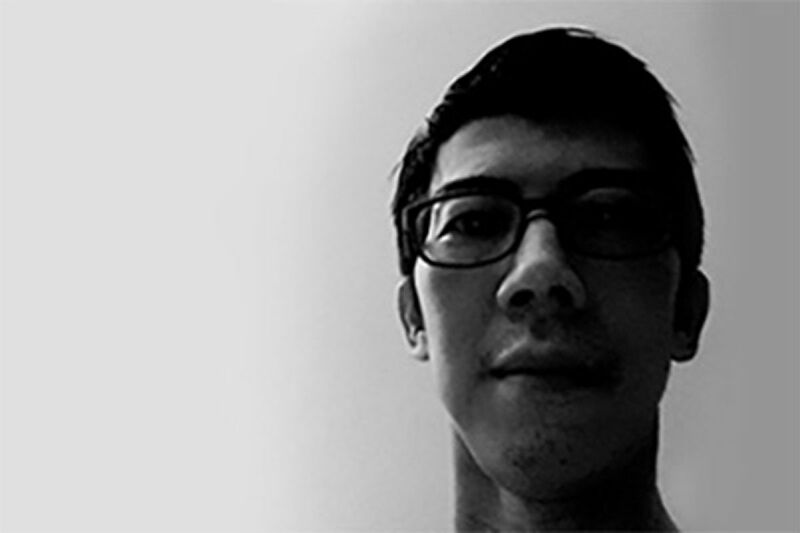 As one of the pioneers of computer graphics in Singapore, Jon was a co-founder of Infinite Frameworks Singapore. During his tenure at Infinite Framework, he worked on numerous regional TV commercials, motion graphics, and feature films. Jon brings with him over 24 years of post-production industry knowledge to VHQ Media. His clients include many top advertising agencies in the region, as well as networks like HBO, Discovery, Disney and AXN. His area of expertise ranges across photorealistic visual effects, character animation and 3D for motion graphics. His passion for everything CG-related leads him to constantly explore new and innovative ways to introduce and integrate this medium into commercials, technical, architectural, events visualisation and even art.